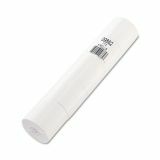 Provides crisp, clear images with end of roll indicator. 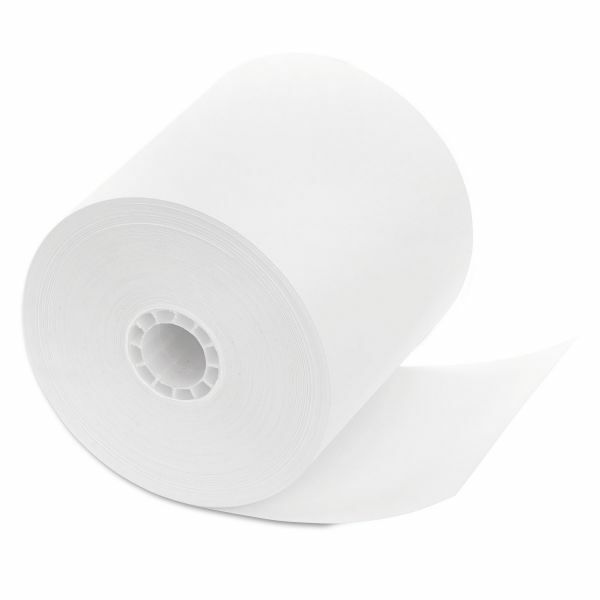 PM Company Impact Bond Paper Rolls, 11/16" Core, 3 1/4" x 240 ft, White, 5/PK - Cash Register Roll features highest quality premium elemental chlorine free one-ply bond paper to produce crisp, clear images. Paper is lint free to reduce jams. Includes end of roll warning stripe.